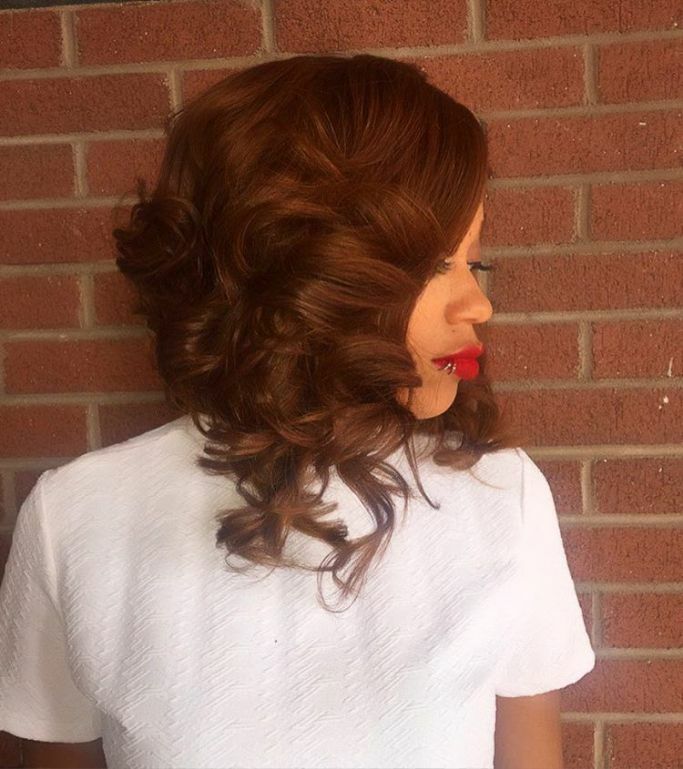 The bob is a classic hairstyle. It’s cute, simple, and perfect for any hair type. It has been worn for decades without losing its chic charm, and will probably be worn for decades to come. However, there’s a twist on the bob that has managed to surpass it in trendiness: the lob. The ‘lob,’ or long bob, is just that – a slightly longer version of the bob. This simple yet dramatic change in length has created a flattering, versatile style that’s extremely popular among modern women worldwide. 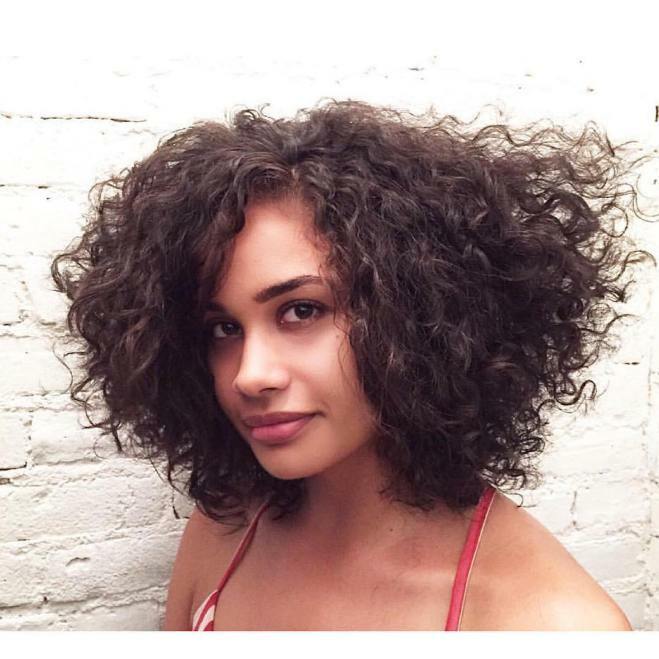 Without a doubt, the lob is striking on any hair type, but something about seeing this cut on curly hair takes it to another level. 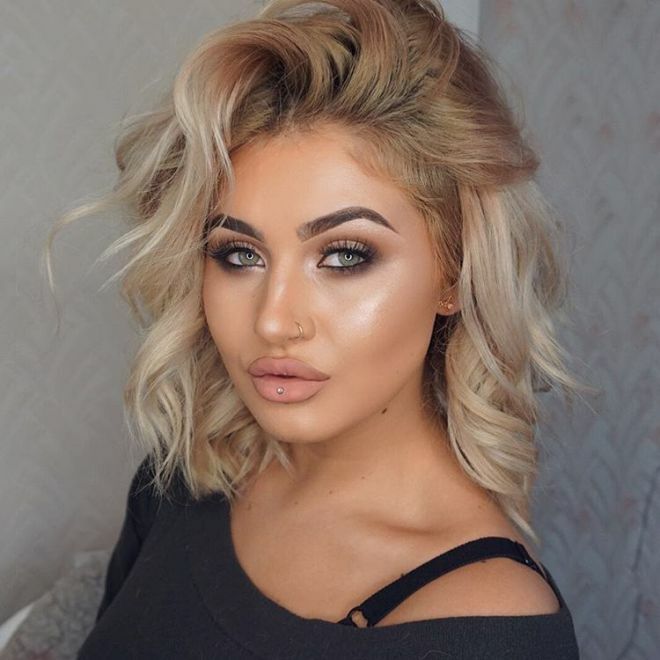 The curly long bob hairstyle has been seen on the likes of Taylor Swift, Jessica Alba and Khloe Kardashian in various colours, shades and tones – all breathtaking. 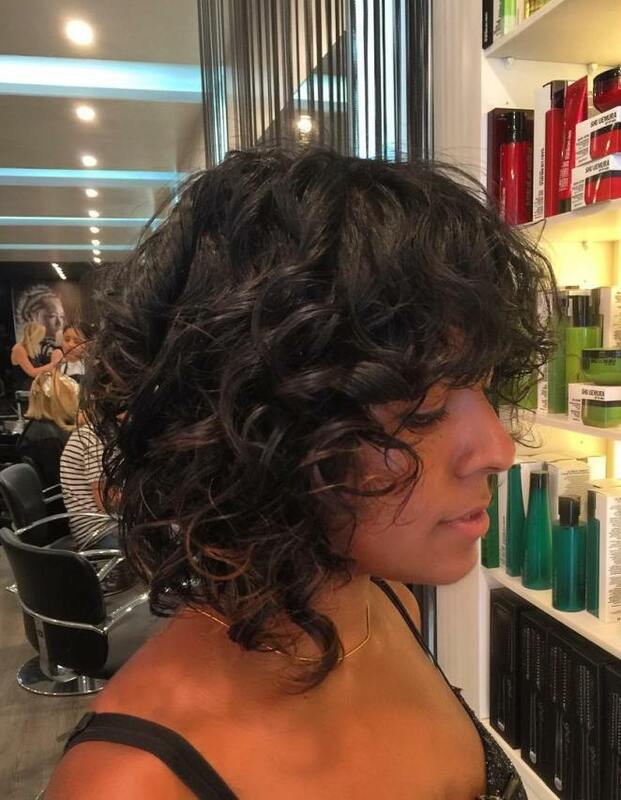 This cute curly lob has also shot to popularity on popular social media sites such as Instagram where some of the trendiest looks are spotted. If you’ve got curly hair, here are 15 of the most beautiful curly long bob hairstyles that you can try! 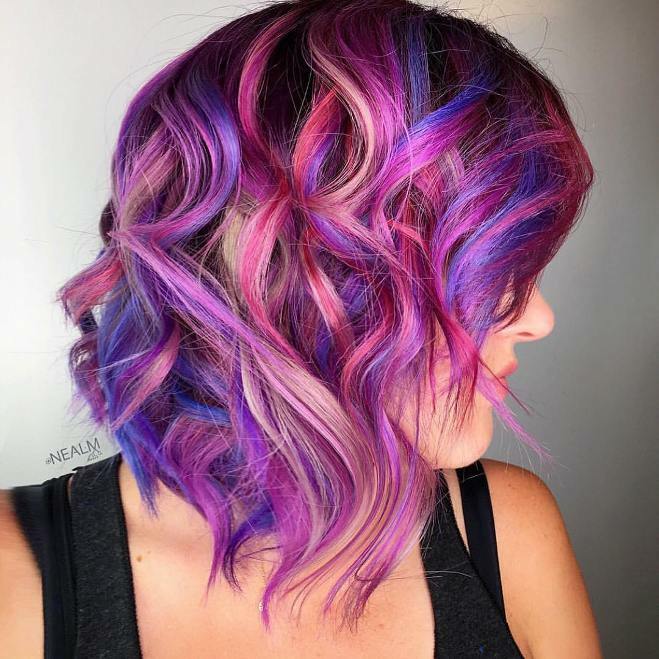 This mixture of pinks, purples and blues makes for a stunning style. If you’re feeling bold, a burst of colour like this is the perfect accent to your cute curly long bob. Here’s a lob with a twist! 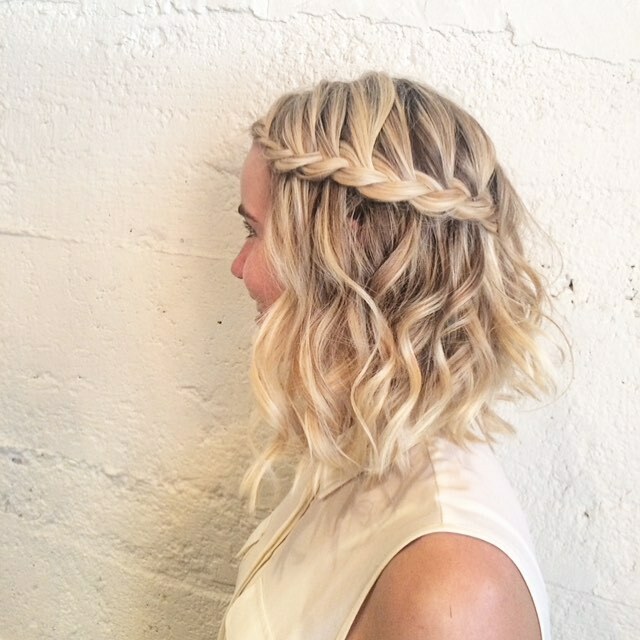 A crown braid takes an already-perfect hairstyle from incredible to innovative. This style screams elegance. Whereas smaller curls may be perfect for casual dates and fun nights-out, these expertly styled chocolate curls are ideal for formal events. Feeling that grunge look? Give your hair a little of that laidback, messy look by slightly teasing the length of your strands with a comb. You can even use your hands! 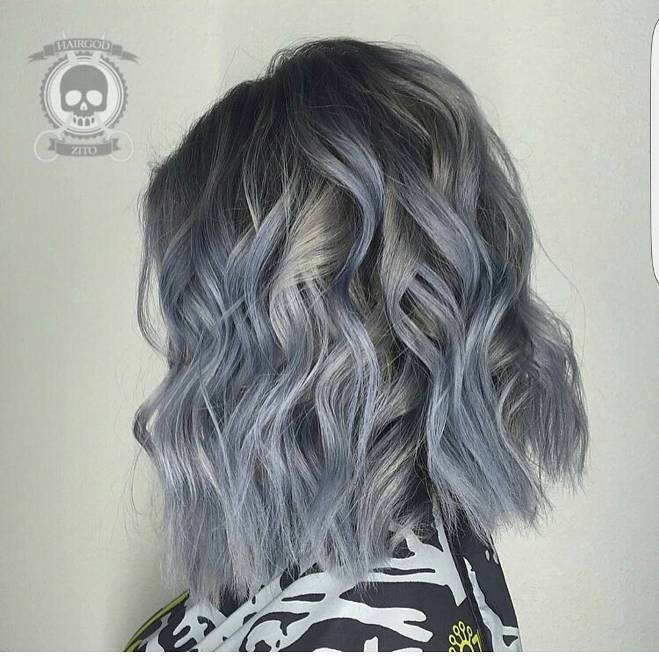 The ‘pastel hair’ trend and the ‘grey hair’ trend have been dominating all of 2016 so far. 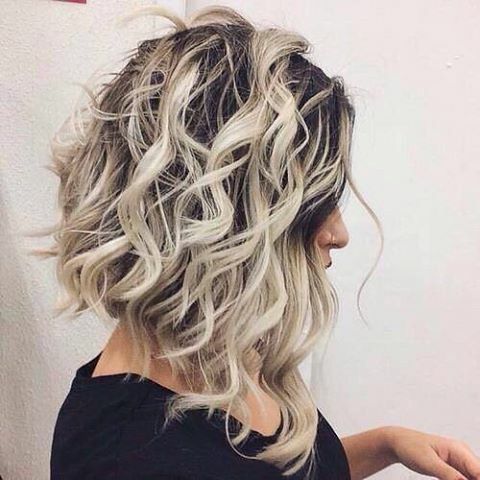 What better idea than to combine them both to create this unique, stunning lob style? Khloe has become known for her bleach blond curly lob hairstyle that makes her features pop and is always on point. Who said that tighter textures couldn’t do lobs? 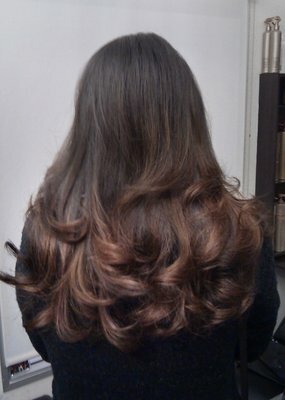 If your hair tends to grow outwards rather than upwards, here’s an amazing curly lob style for you. Don’t be afraid to defy gravity with your curls! For something a little more cutting-edge than an ombre, striking bleach blond highlights are ideal to jazz up curly dark brown hair. 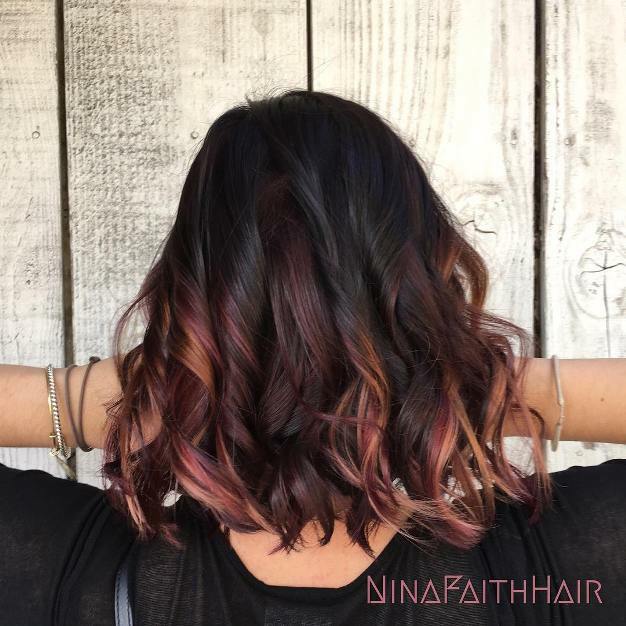 These highlights add dimension and depth to your waves, and looks naturally sun-kissed. 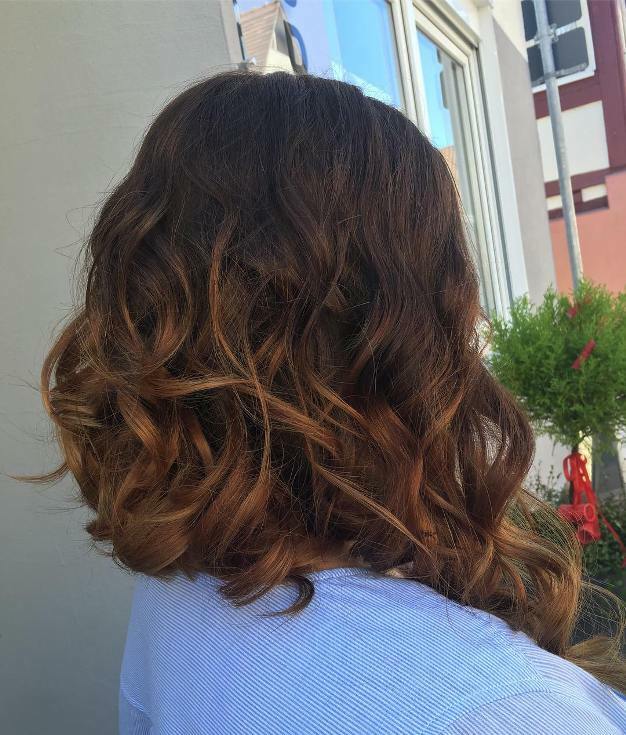 For warm skin tones that do well with reddish-browns, caramel highlights are gorgeous. These streaks bring out your skin tone perfectly and add an interesting element to your curly long bob. For a cooler skin tone, this medium-light brown ombre’d lob is a showstopper that can suit any face shape, hair texture and personal style. 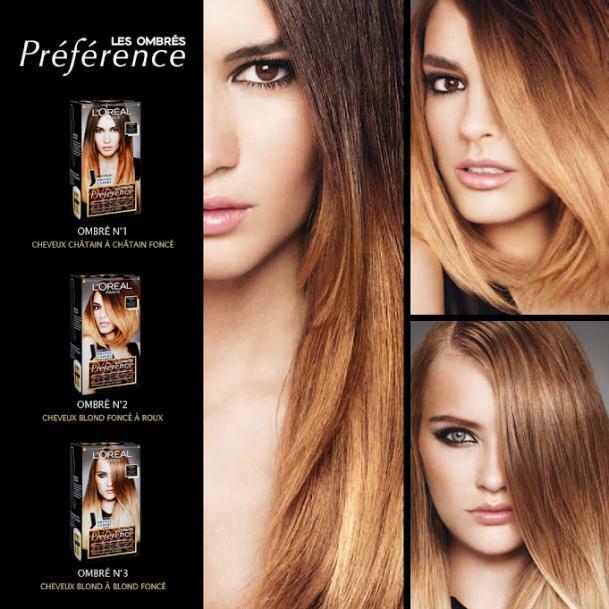 If you’ve got very dark hair, a subtle ombre can be all you need to make a statement for your lob. Going from dark to medium or light brown creates this perfectly flawless blended look that’s sure to go with any outfit you’re thinking of wearing. 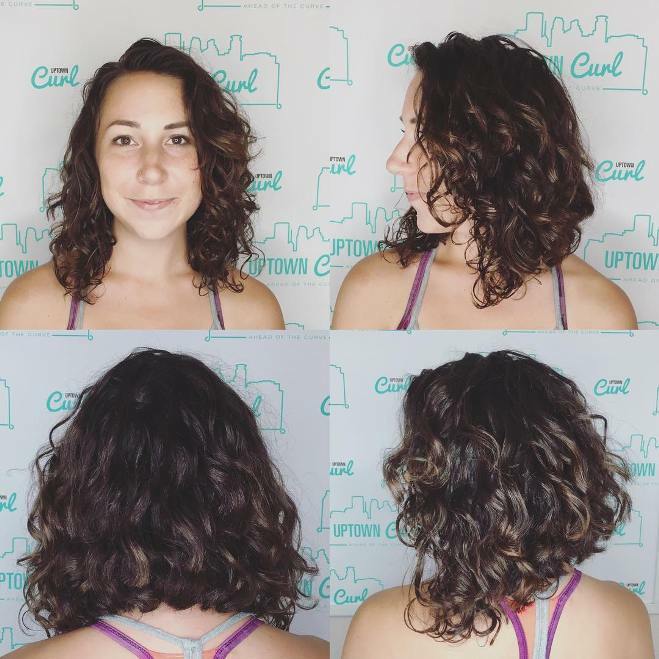 Shorter than the typical lob, this fun curly lob gives a very fun vibe that’s hard to ignore. Looking to express your bubbly personality through your style? Look no further! 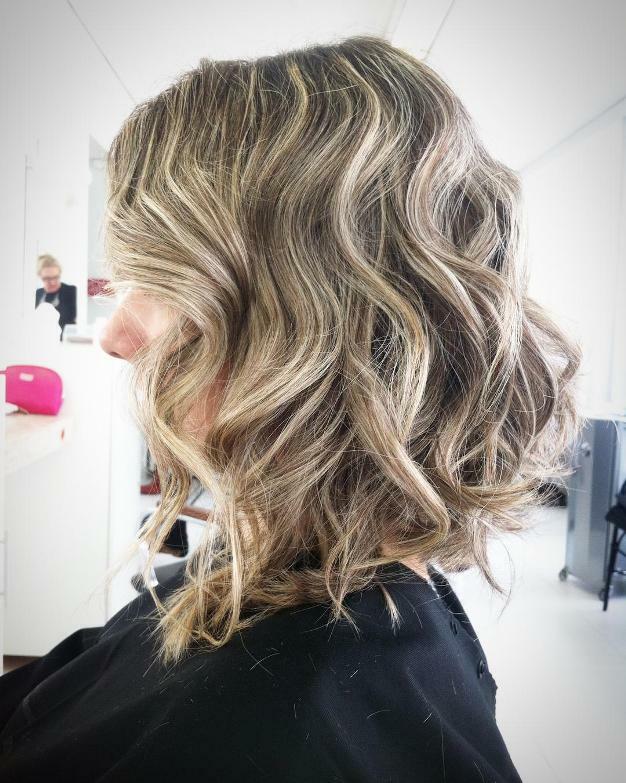 With your dark hair almost hidden away and your curls stopping traffic with their full bleach-blond colour, you’ll feel amazing sporting this stylish curly lob. The definition of the phrase ‘simple but effective,’ this curly lob hairstyle lets its deep brown glossy waves do all the talking. Though a typical shoulder-length cut at first glance, the sloping sides make it clear that this is no ordinary hairstyle. 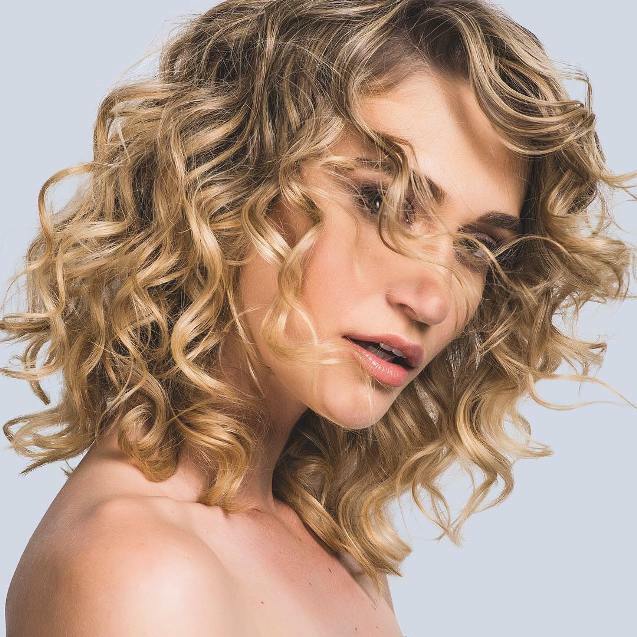 Here’s a look that’s almost synonymous with the jaw-dropping Instagram hair trend: light blond hair that’s perfectly styled into a fashionable curly long bob.